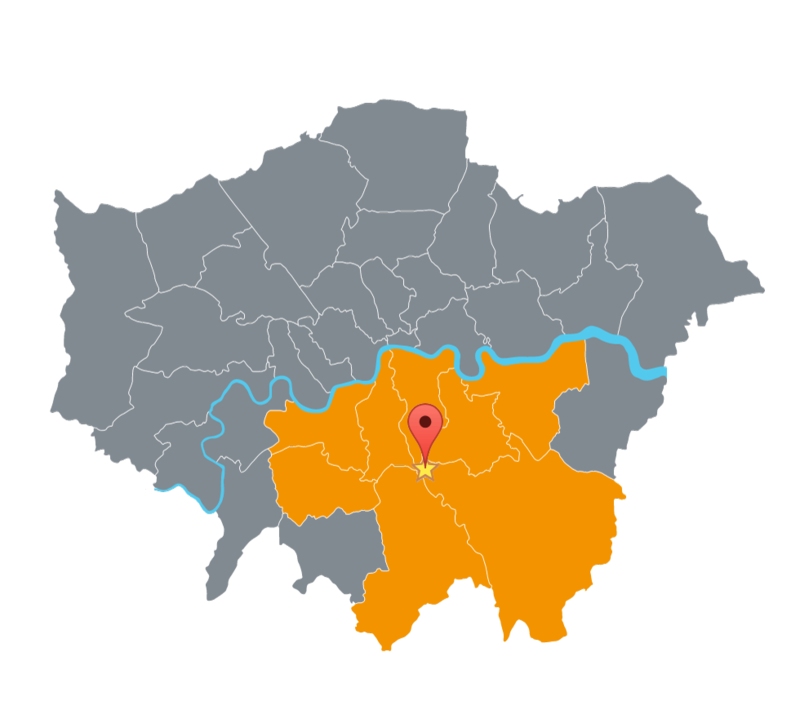 South London Heating, a gas heating services provider based in Penge, `South London is in the running to win a brand new Which? 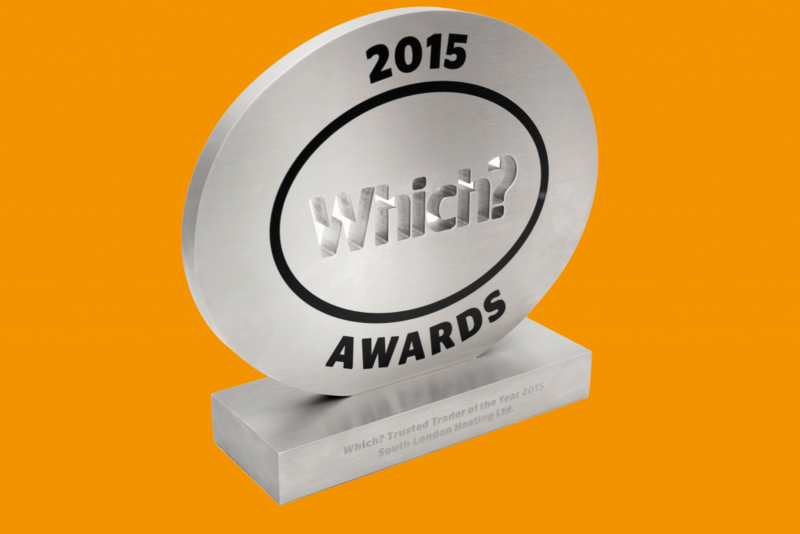 Award, following a national search to find the very best of businesses endorsed by the Which? Trusted Traders service. “We are absolutely thrilled to be in the running for the Which? 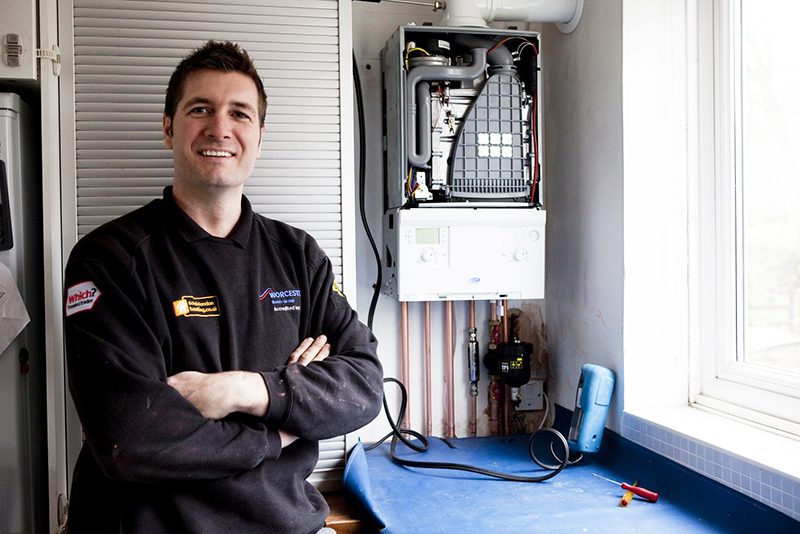 Trusted Trader of the Year 2015 Award, particularly as one of only four shortlisted companies across the UK and the only gas heating services provider. 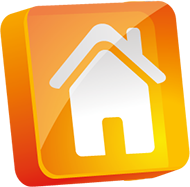 We welcome this honour as recognition of our top quality work and excellent customer service. It can be difficult for consumers to know who they can turn to when they need an expert. Only a third (33%) of people say that they feel well protected when choosing a trader, the lowest of all sectors we test including energy companies, financial services and the car industry. Overall only a third (31%) say they trust traders to act in their best interests. Stephen McCluskey, Managing Director at Which? 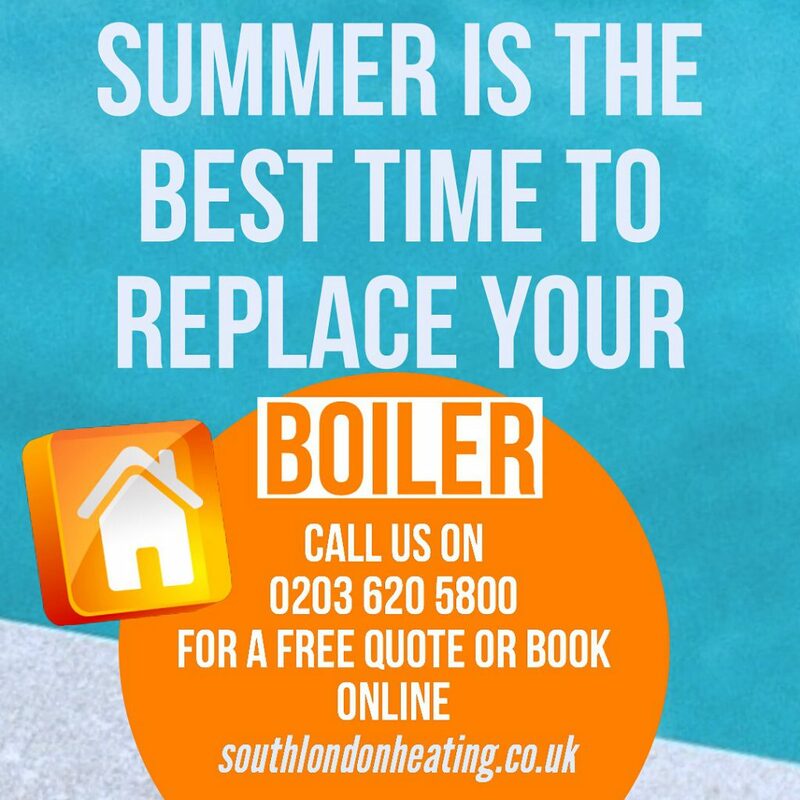 Trusted Traders said: “Traders like South London Heating that take pride in their work and deliver consistently high standards of customer service are not only good for consumers, they are setting the benchmark for their profession. 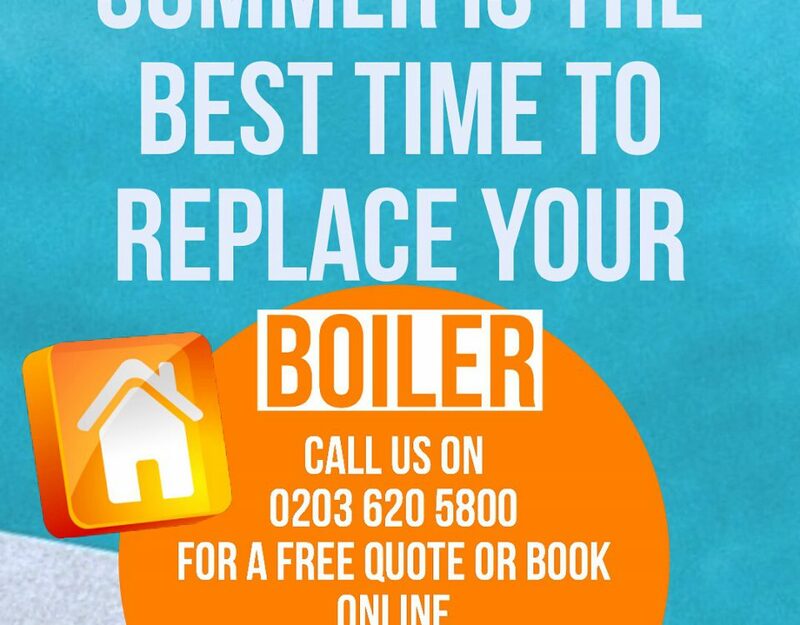 “I’m pleased to announce that South London Heating have been shortlisted for this new award, as it recognises those who exemplify the best of what the Which? Trusted Traders service has to offer. Now in its ninth year, the Which? Awards continue to reward and celebrate the businesses that put customers at the heart of what they do.” Which? 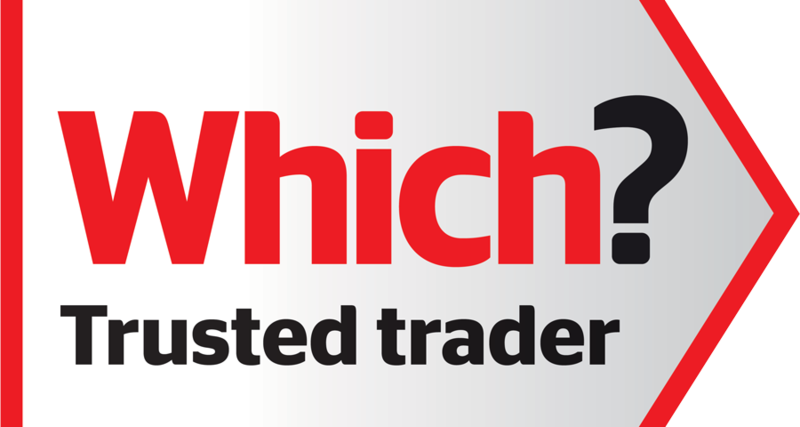 Trusted Traders is a free-to-use service for consumers, to help them find local, endorsed traders they can rely on. All traders have to pass a rigorous assessment process, including face to face interviews and financial checks, before receiving their Which? Trusted Trader endorsement. The winner of the Which? 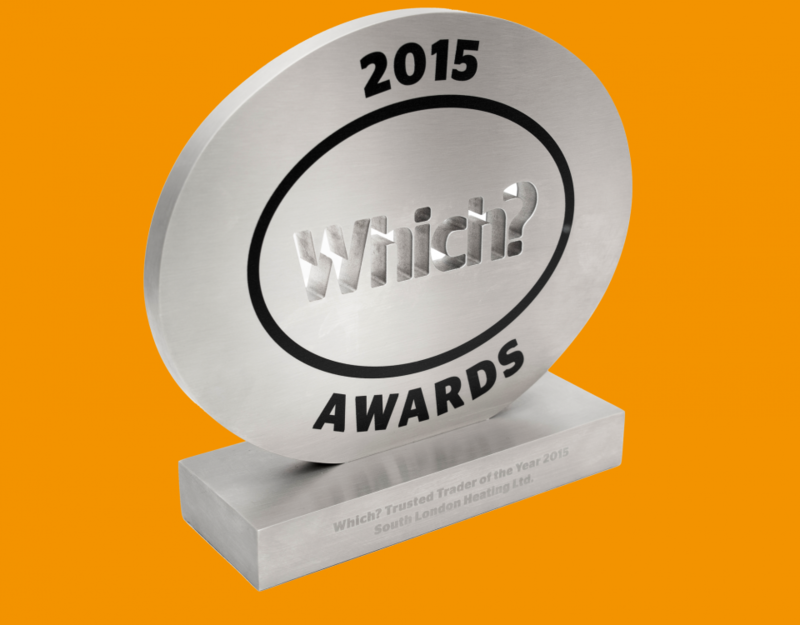 Trusted Trader of the Year 2015 Award will be announced at the Which? Awards gala ceremony on 17 June. Read the Which? Press Release and article on the Which? Awards 2015 'Trusted Trader of the Year' announcement!